What are the employers’ top 3 risk management challenges? "What are the employers’ top 3 risk management challenges?" 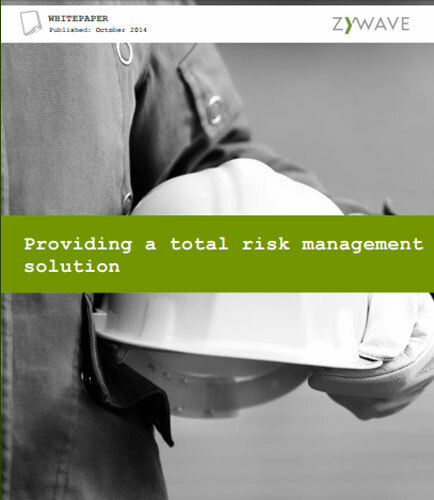 Providing a total risk management solution is an important aspect for P&C brokers apart from focusing on coverage and obtaining the best price for your client. Clients are looking for brokers that can take on a trusted advisor role, helping them address their true business exposures and help mitigate their total cost of risk. With the right resources, one can offer prospects and clients effective risk management processes which address all of the issues, create value, and become an integral part of their decision-making process. How does risk management impact a business’s bottom line? What are the most effective ways through which a broker can take on the advisor role? Deliver a total risk management solution to your clients and you’ll find yourself with a new business model that makes both you and your clients more successful.